Vintners typically are passionate about grapes and wine. 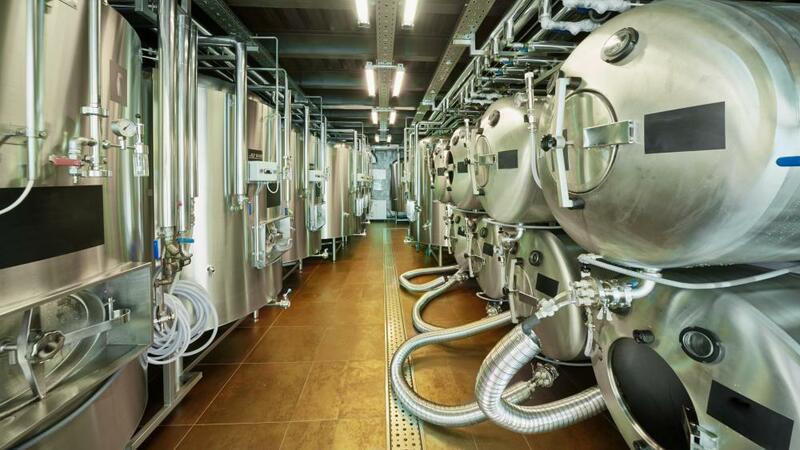 A vintner may need to know how to operate and maintain industrial fermentation tanks and other equipment. There are different paths one can take to become a vintner, which is a person who makes or sells wine. Formal education in a winemaking field is one way to gain entry into the wine trade and become a vintner. Another way is to hire into a winery as an intern or apprentice and learn the business from the ground up. A combination of the two, having a degree and doing an internship, can also open doors. Many universities and colleges offer formal degree programs in enology and viticulture designed to produce future wine professionals. 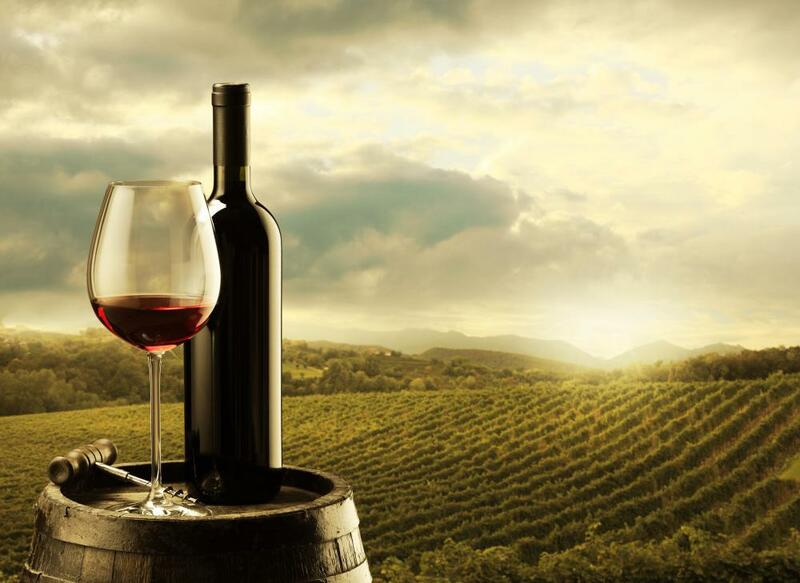 Enology, sometimes spelled oenology, is the science of wine and winemaking. 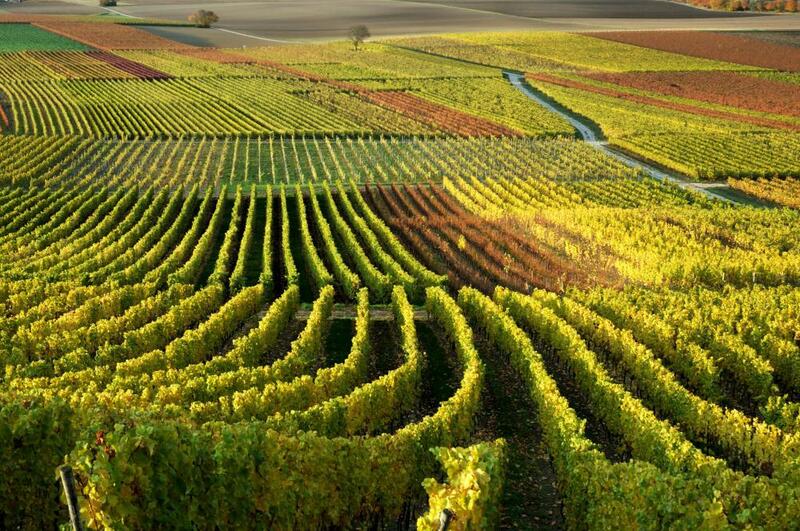 Viticulture covers the growing of wine grapes; it is sometimes called viniculture. Degree curriculum often overlaps, depending on the school and its program structure. Some programs focus more on the business aspects of the wine industry, while others specialize more heavily in the technical details of winemaking. Other degree programs provide a solid grounding in both. Some schools also offer short one- or two-year programs in viticulture, winemaking, and the wine trade. People who take the school route can often find wine industry internships through their schools. It is not always necessary, though, to study winemaking through a school to be accepted for an internship. Internships are also available to people who simply have a passion for wine, but no formal training. Generally, the most demand for interns is when grapes are harvested and crushed, from September through November in the northern hemisphere, and in the southern hemisphere from March through the middle of June. Online wine-industry job boards, wine organizations, and wine publications advertise internship positions. Wineries can also be contacted directly about "harvest intern" opportunities. The wine intern can expect to begin or continue their wine education in a very hands-on way. Interns may do everything from driving a forklift, to grape pressing and destemming, to monitoring fermentation and much more. Being physically fit and able to lift at least 50 pounds (22.67 kg) is often required. The characteristics needed for a person seeking to become a vintner are first and foremost a love of the grape. Patience and persistence are also important. A desire to work with one's hands and not be afraid to get them dirty is also necessary. Good technical and mechanical skills to fix sometimes ornery winery equipment are a plus as well. Another way to become a vintner is to buy an existing winery or start a new one. The downside to this path is that it costs more money than the average person seeking to become a vintner can afford. The upside is that winery owners can hire winemakers and other experts to help them on their path to becoming true vintners. What Does an Enologist Do? What Are the Different Types of Wine Industry Jobs? How do I Become an Oenologist?